I did it. I totally 100% did it. 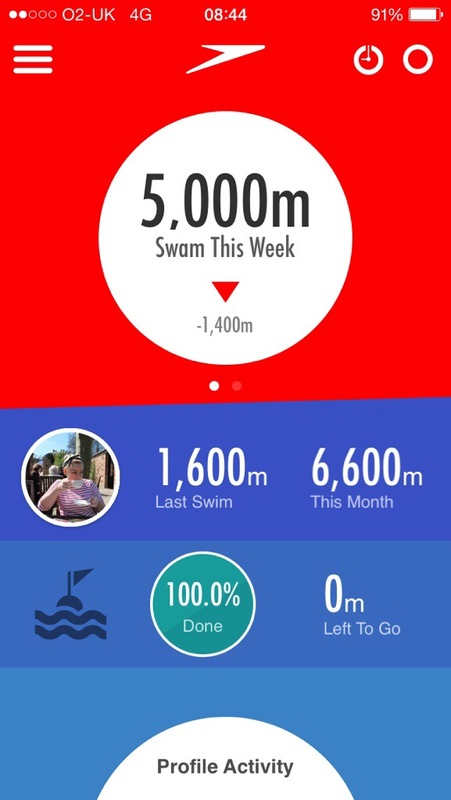 I have swum the Channel (in a pool, over a month). Phew! Tomorrow, I will be sharing my wisdom regarding pool etiquette, a.k.a. Do not pee in the pool. We’ve all been there, unless you’re extraordinarily lucky. You know, that moment when someone waves to you, and you wave back, and then you realise that they were waving to someone behind you. Ugh. That moment. 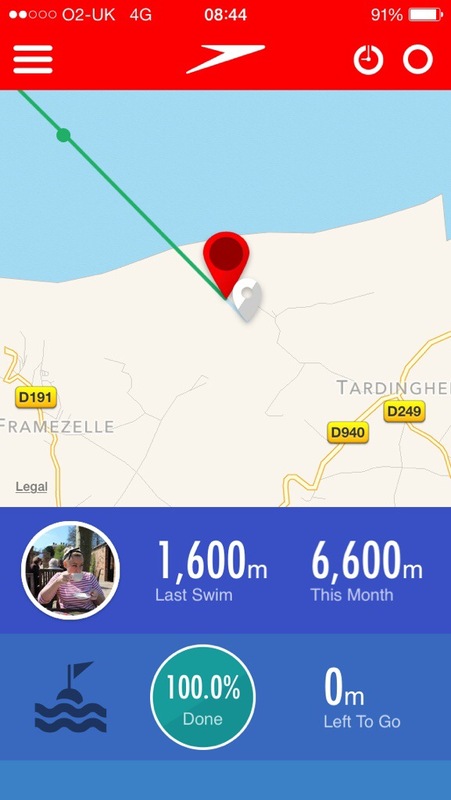 That moment that happened to me this morning at the swimming pool. 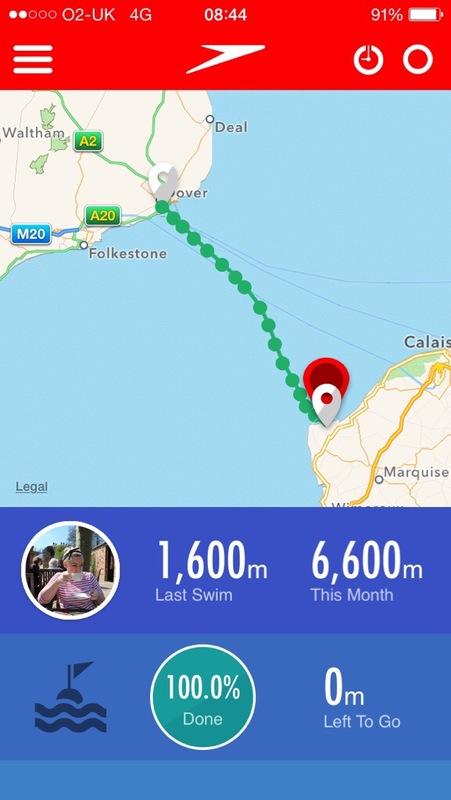 I’d chatted briefly to this one guy while my body recovered from the unexpected exercise I’m putting it through, then off I went again, trying not to drown. A few minutes later, I was at the deep end. Recovering. Again. Have I mentioned I’m pretty blind? And I don’t wear contacts. So when I saw some guy wave to me as he left the pool, I stupidly thought it was the chap I’d been chatting to. I waved back. I’m polite like that. Then, on an instinct, turned my head, and realised this guy was waving to the very pretty young blonde lifeguard sitting high up behind me. 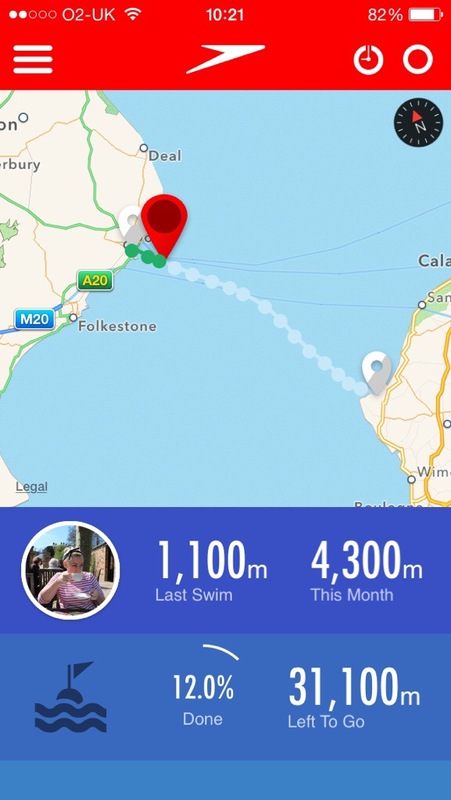 She sniggered a bit (I don’t blame her; I probably would have), I sank as low as I could in the pool, took a deep breath and tried to regain my confidence with a far too fast length of front crawl.